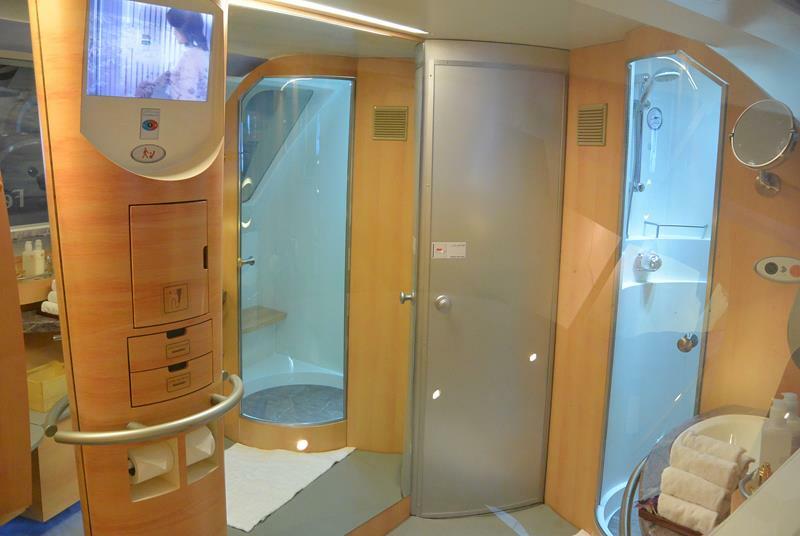 As we march on into the future, travel amenities just keep on getting crazier and crazier. Whereas it once would’ve been unthinkable to have a waterslide on a cruise ship, for example, no there are boats traveling the seas that are essentially floating amusement parks. If there’s on form of transportation that seems to lagging behind in the eyes of many, it’s airplanes. If you’ve flown recently, then you’ve probably got complaints on top of complaints. The smell of that person sitting next to you, the lack of legroom, how much you had to pay just to gain access to the Wi-Fi! In all honesty, air travel can be the absolute worst. 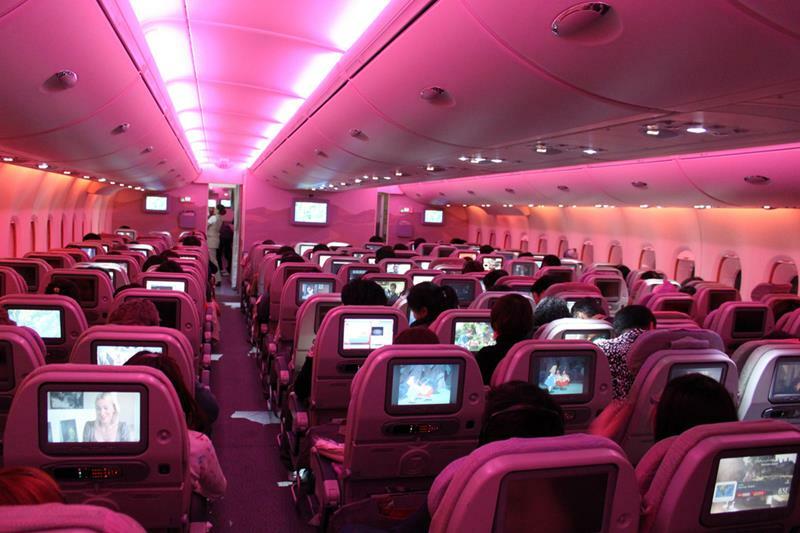 Thankfully, though, there are some airlines that are looking to make air travel so much better. 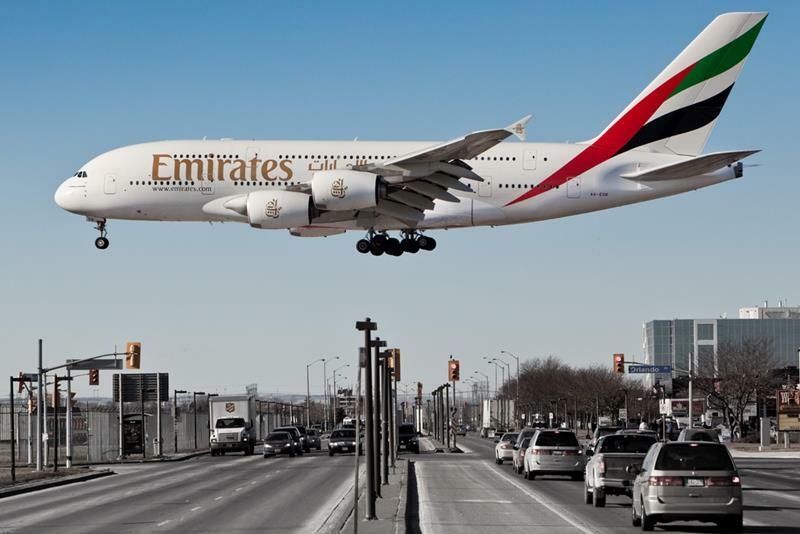 One of those is Emirates Airlines, and their new Airbus A380 is unlike any other airplane you’ve seen before! In fact, it’s possibly you might have heard something about it already – it’s the one with the shower on it! 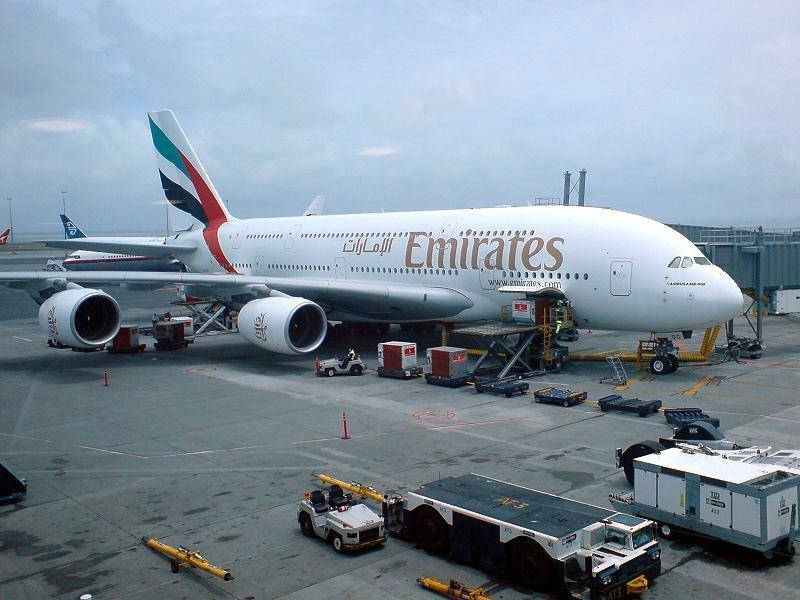 From the outside, you might think that the Emirates Airbus A380 is just any other plane… But, that’s not really the case. Forget worrying about legroom on this airplane. You’ve got plenty of room to stretch out and enjoy yourself. While you’re all stretched out and relaxed, you can enjoy the huge (by airplane standards, at least) television. Now, that was business class. 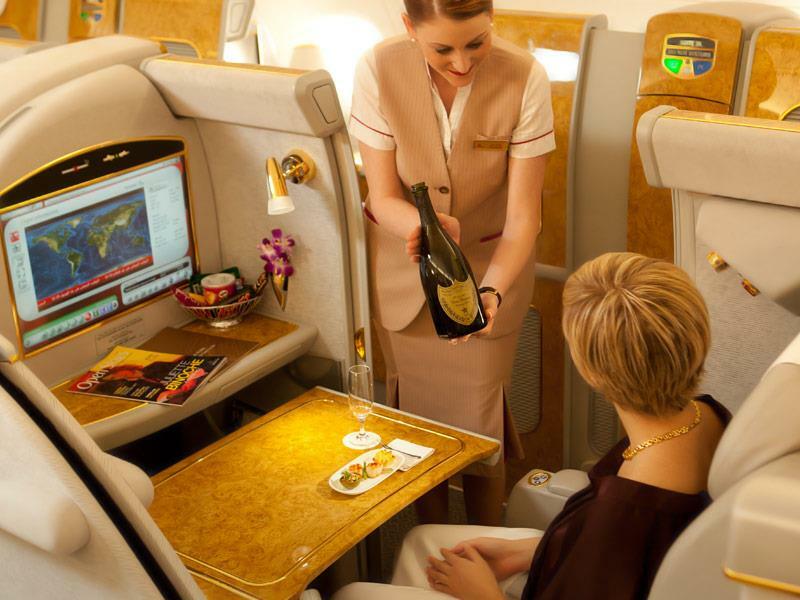 If you want to ultimate luxury trip on the Emirates Airbus A380, you’ll need to book first class. 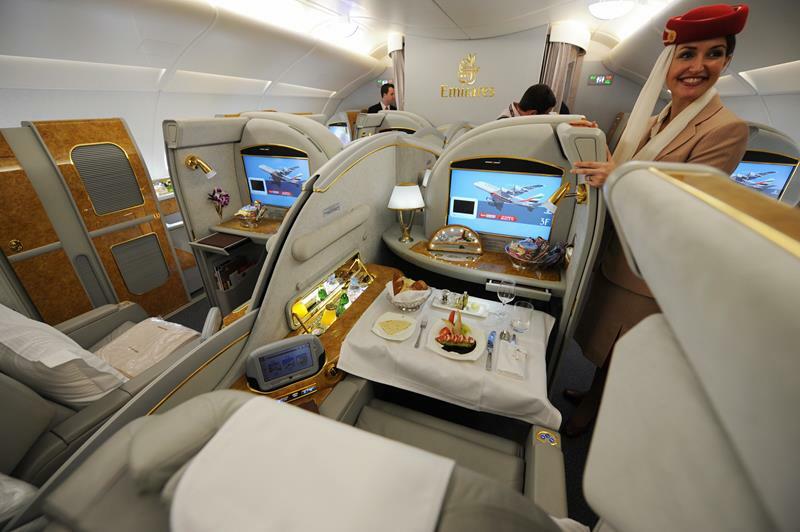 Essentially, each “first class seat” is its own room, complete with a seat that can be reclined into a bed. 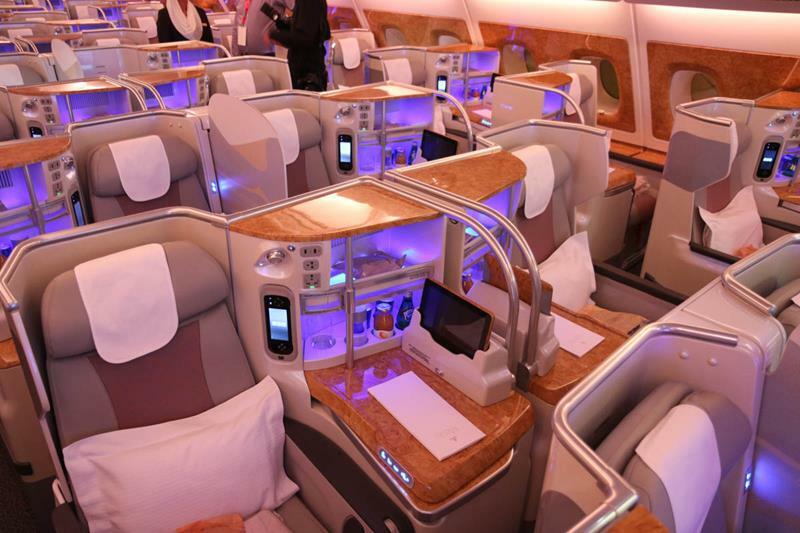 Oh, and the seats (including those in business class) include a massage function. But, there’s more to see on the airplane. 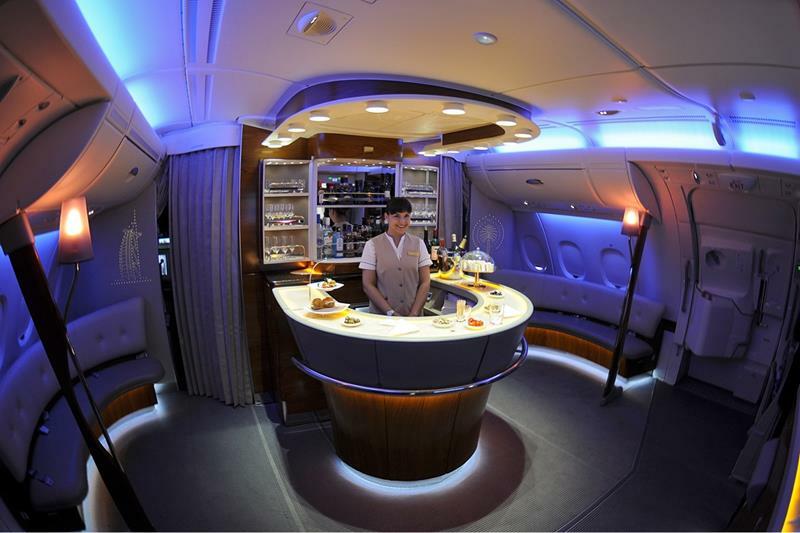 For example, you can hit the lounge, which features a full bar and lounge seating. If you look closely, you’ll even notice that the bar area is home to one of the only waterfalls in the sky. Cool! 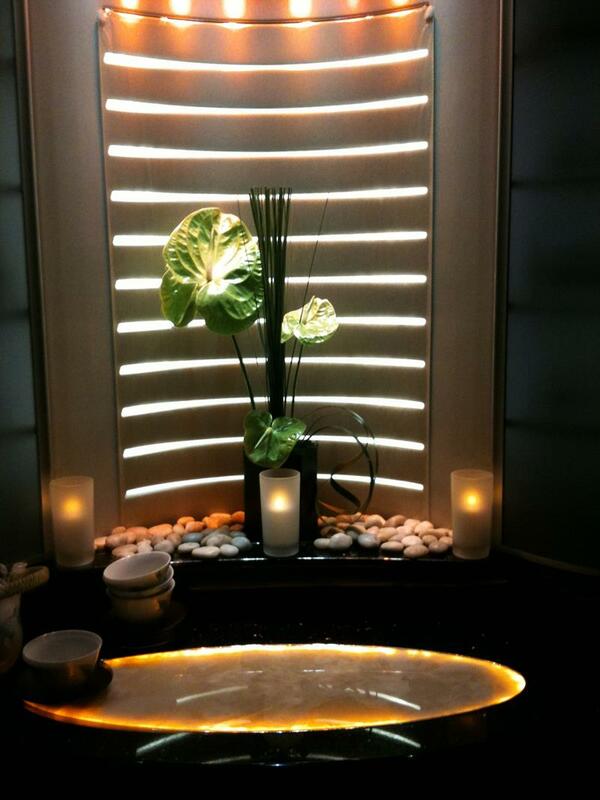 In the lounge area, as in the rest of the plane, you’ll notice that state-of-the-art lighting is used to set the mood. If you’re drinking, you should eat. 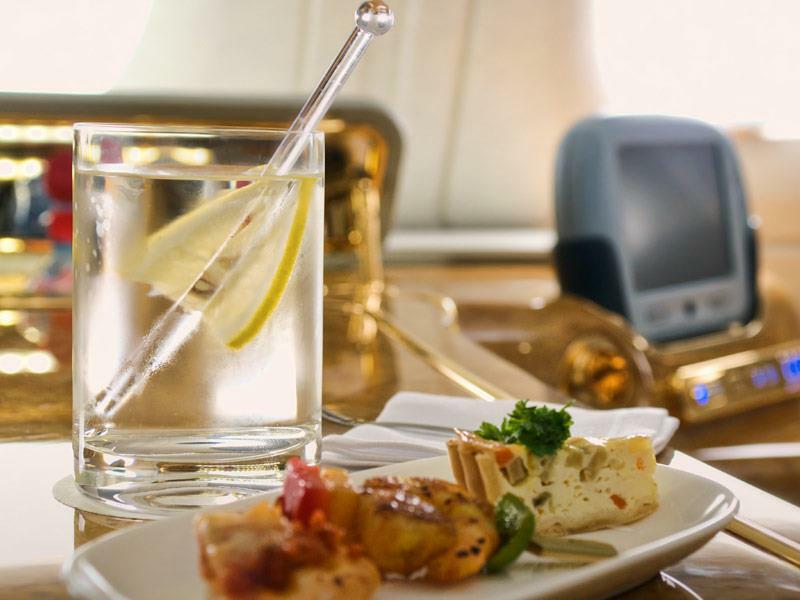 You’ll be grateful to know that the fare served on the Emirates Airbus A380 is unlike any other airplane food you’ve had. Oh! 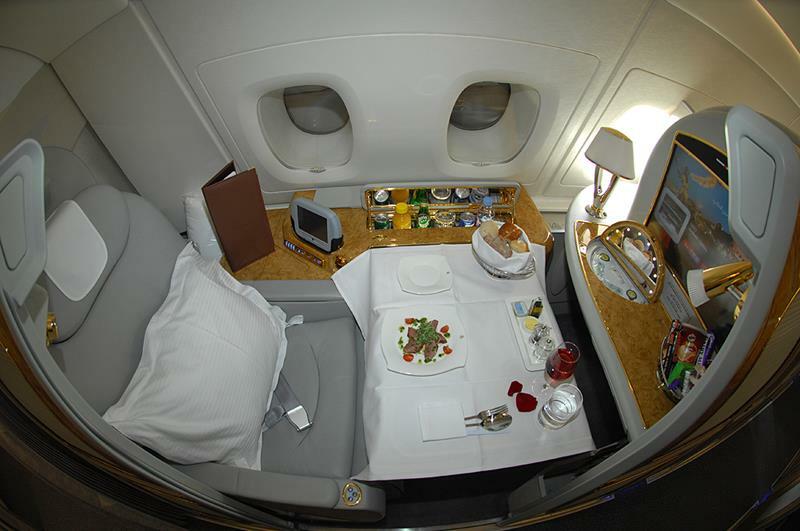 And we almost forgot… When you fly first class, you can use the first-class bathroom. And, yes. It has a shower. Incredible!